I don’t know if you’ve noticed but there are a bucket load of hair products in the beauty industry that one can choose from. But how exactly do you know which one is best for your own hair. I cannot dispute the fact that with the diversity of people comes a diverse range of hair types. With that you can’t compare yourself to the next person. Knowing the right products for you comes the safety of protecting your hair form damage that may come with some products. It’s not the fact that the products that may damage your hair are of bad quality but because many of us don’t know which ones match the condition of our hair. Ultimately we then try out all products we come across. Of which there’s nothing wrong with that because with change in season comes change in hair strength, moisture retention and all those other nips and dips. 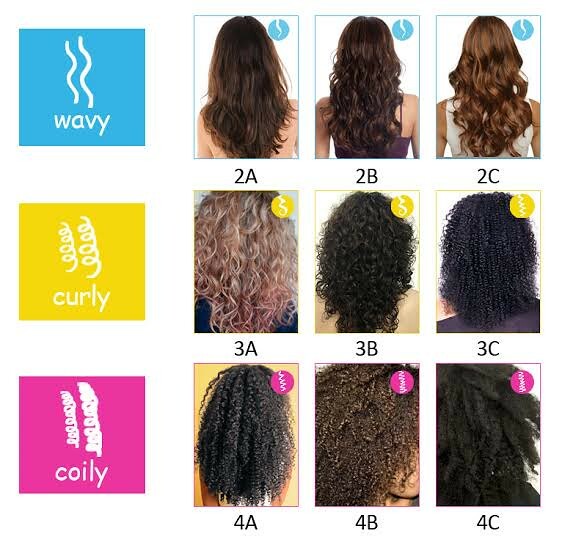 But what I want to discuss today is… how exactly do you know which product is best suited for your hair? It’s important sometimes to ask the next person who may somewhat seem like they’ve found their feet around this product hunting regime. Then take it from there. Do a brief research about the different products out there and get go know their use. For instance, some products are just for hair maintenance, some for growth and some for repair. Once you know a little about the different product use. Go back to the state of your hair. Is it damaged or not? What kind of damage is it, if it is. Then do the matching. You can’t be using colour damage repair products on heat damaged hair. It doesn’t really serve the purpose, now does it? Form naturals to relaxed hair. Knowing your hair type is important. That way you get to shop right. Some products work well for different hair types. However some products are hair specific. If you know where you stand then it narrows down your options to specific hair care products. Earlier I spoke of many people trying out a wide range of products. And I must say, there is absolutely nothing wrong with that. Only if it serves the purpose. Sometimes we use products that don’t produce any change for a good three months, why stay. Hop to the next, you never know what it may do for you. In any case apart from just finding what works for you, I mentioned in one of my posts that our hair tends to get used to certain products that after a while it becomes resistant to change. In that way, the product at hand will no longer serve it’s purpose. Get a different one. Don’t be shy to experiment. If you’ve been battling with hair growth/damage for a while, maybe it’s time you see a professional. From your hairstylist to a doctor. They know best, instead of spending money unnecessarily. Buying products that don’t work for you. See a hair specialist they might have the perfect solution for you. If you’ve been searching for products for a while with no success, don’t be discouraged. Search right and in no time you’ll find your perfect product. As they say, Healthy hair is a product of healthy products. Totally agree with everything above! 🙂 well done, girl!